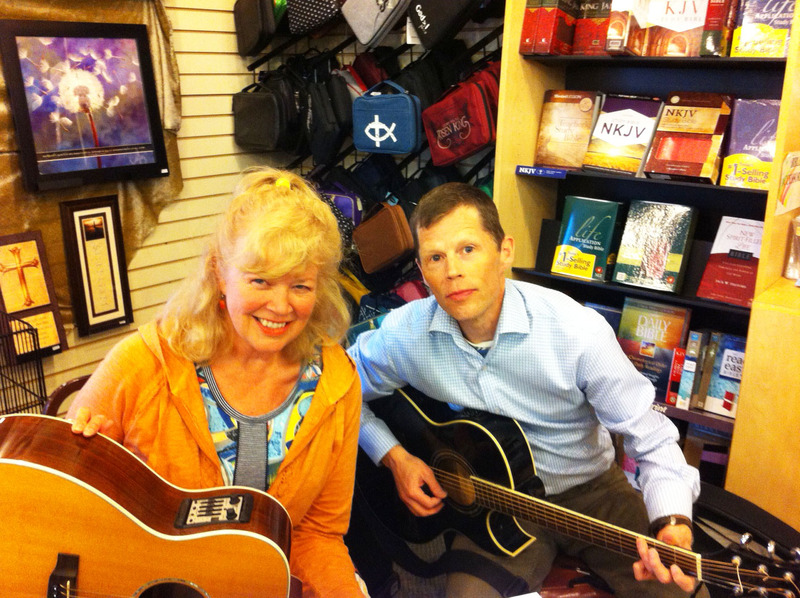 Painting, singing, and flying away again…..
Jim and Laura perform at Inspirations Coffee House. What an incredible month and now as May approaches I get ready to fly away to Eastern Canada to visit relatives and best friends. What does one do when they only have 2 weeks home before they have to leave again? Well record a 4 song EP , work on a new painting , and perform a concert of course.